VETS are warning dog owners to protect their pooches from an outbreak of heartworm. 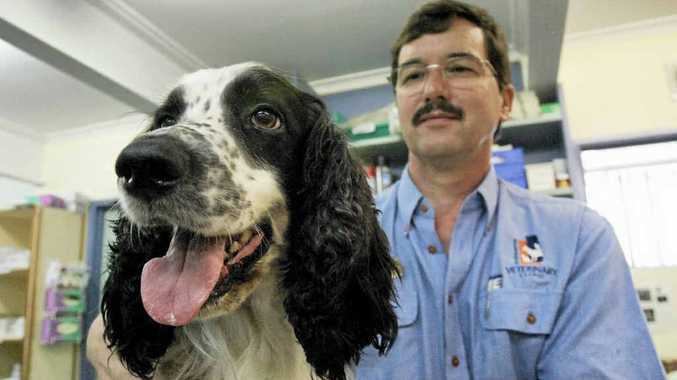 Dr Barrett Hasell from Rockhampton Veterinary Clinic said as mosquito numbers began to rise after a wet summer and recent flooding, the chances of dogs contracting the disease increased. He explained heartworm was spread when a mosquito infected with heartworm bit a dog, depositing the larvae around the mosquito bite area - which could eventually enter the dog. "After the floods are over, the population of mosquitoes rises," Dr Hasell said. 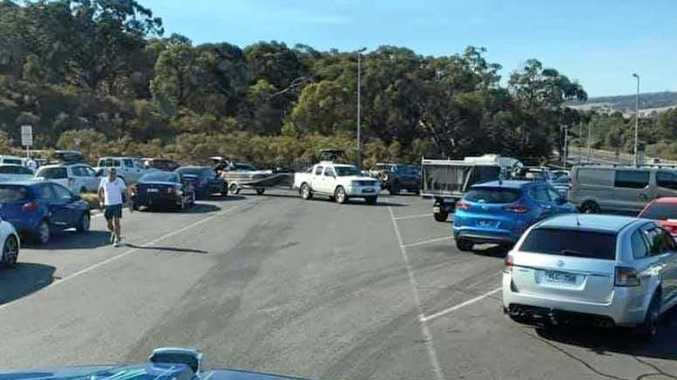 "We do have swampy areas around Rockhampton." He said adult heartworm was similar in shape to spaghetti and could grow to up to 30cm long. "Dogs can die of heart failure from (heartworm)," Dr Hasell said. And it is difficult to treat heartworm, even if it is diagnosed. "The only substance that will stop it is arsenic," Dr Hasell said. So he advised dog-owners to take a preventative approach. "There is an injectable substance that lasts a year," Dr Hasell said. "Or monthly medication in chewable tablets." Signs of heartworms in a dog are lethargy or persistent general tiredness, tiring easily without exercise, coughing, loss of appetite or an enlarged or swollen abdomen.